Epilepsy affects many people worldwide. In America alone, over 2.3 million souls live with the condition. Seizures are the most common symptoms of the condition. The list is quite long. What makes matters worse is the fact that traditional anticonvulsants are not that potent. In fact, 30% of Epilepsy patients do not even respond to the treatments. Research into CBD oil benefits have unmasked its potential for treating Epilepsy and seizures. Cannabidiol (CBD) has shown major potential even in the treatment of resistant pediatric epilepsy. There have been concerns about the use of Cannabidiol to treat children. 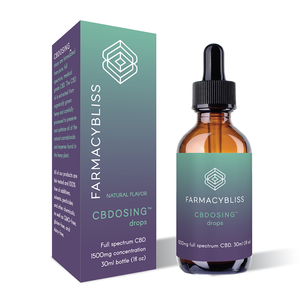 Many think that CBD oil effects are similar to THC effects. Nothing could be further from the truth. 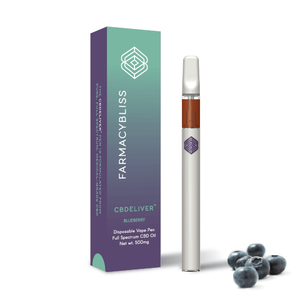 CBD does not have psychoactive properties, and it does not give a euphoric “high.” It is true that Cannabidiol comes from cannabis, but in itself, it is not a recreational drug. As such, it is perfectly safe for kids. CBD shows a lot of promise as a drug to treat both epilepsy and seizures. One of the more famous cases is that of Charlotte Figi. The young girl suffered from a severe case of Dravets Syndrome. Traditional medication just didn’t work for her. Charlotte suffered upwards of 1200 seizures monthly. Her seizures were known to last for hours. CBD changed her life. The treatment lowered her monthly convulsions from 1200 to just three. Cannabidiol reduced both the frequency and severity of seizures. Tolerance is another major concern with epileptic treatments. When research pitted CBD against traditional anticonvulsants, the results favored Cannabidiol. Tolerance to CBD’s anticonvulsant properties was not a prominent feature. 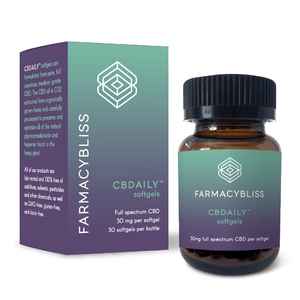 Though research is still underway to show how exactly CBD treats Epilepsy and Seizures, one thing is clear – CBD oil has shown great promise as an alternative treatment for these conditions. It is also free of the adverse side effects associated with traditional anticonvulsants. Like any other medication, however, only buy CBD oil from trusted source. 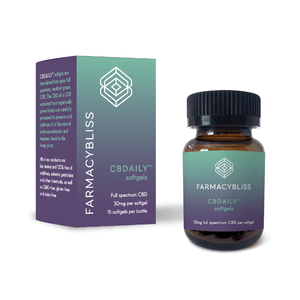 Here is a good place to find CBD oil for sale.